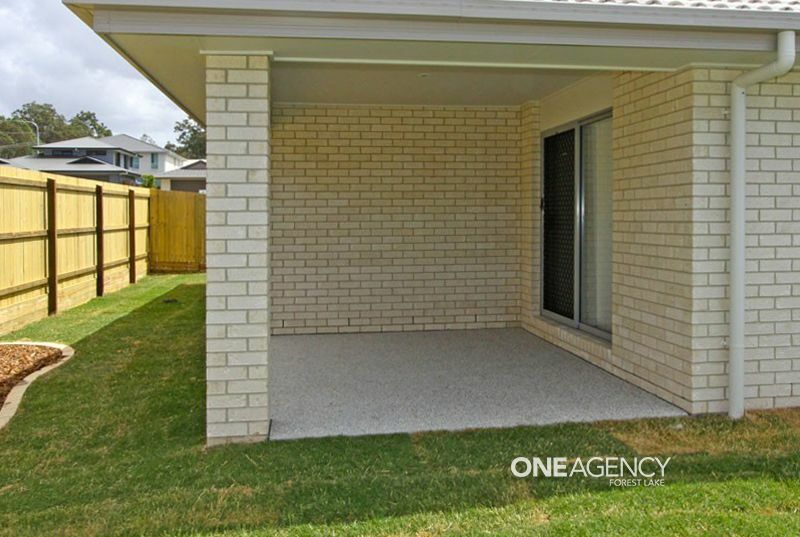 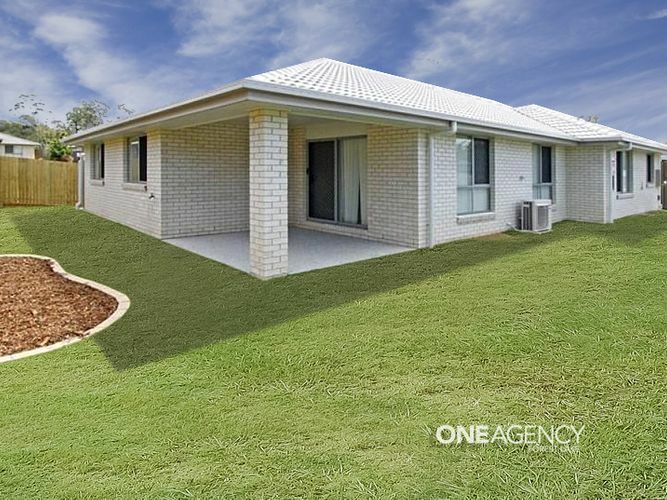 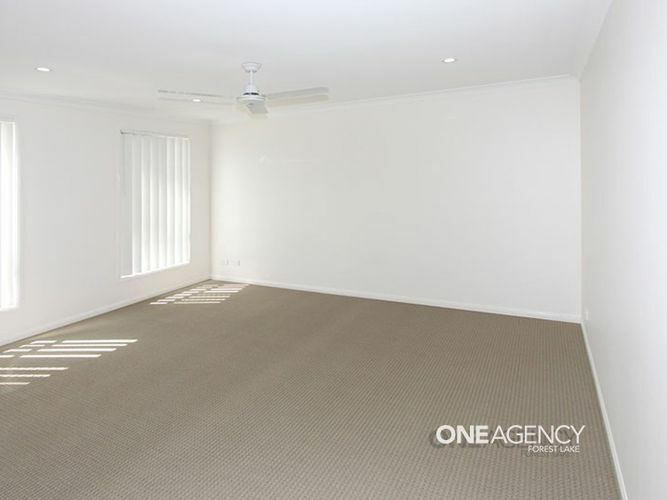 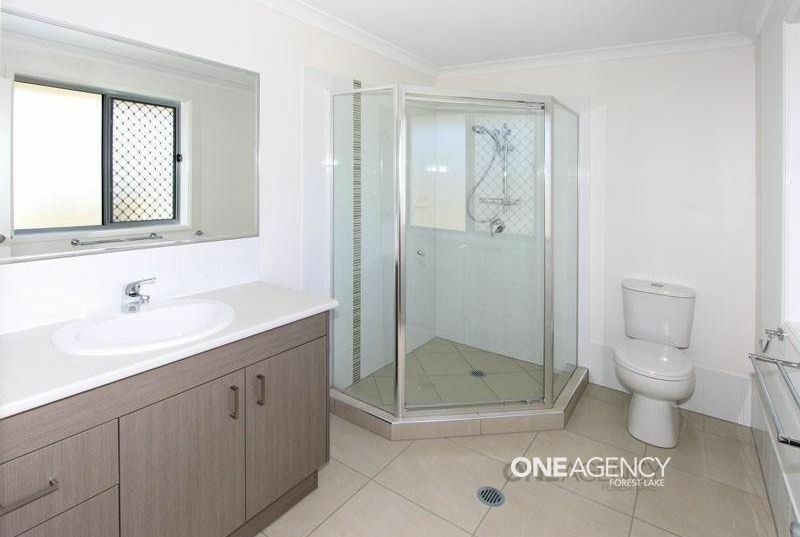 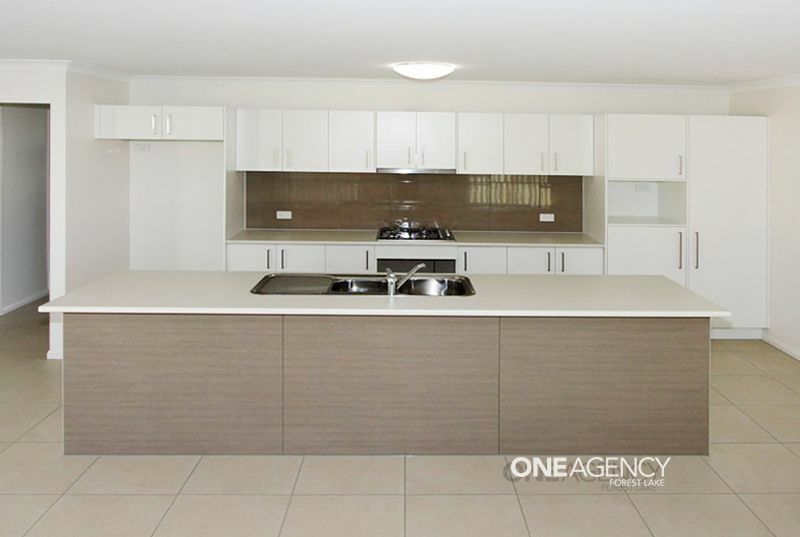 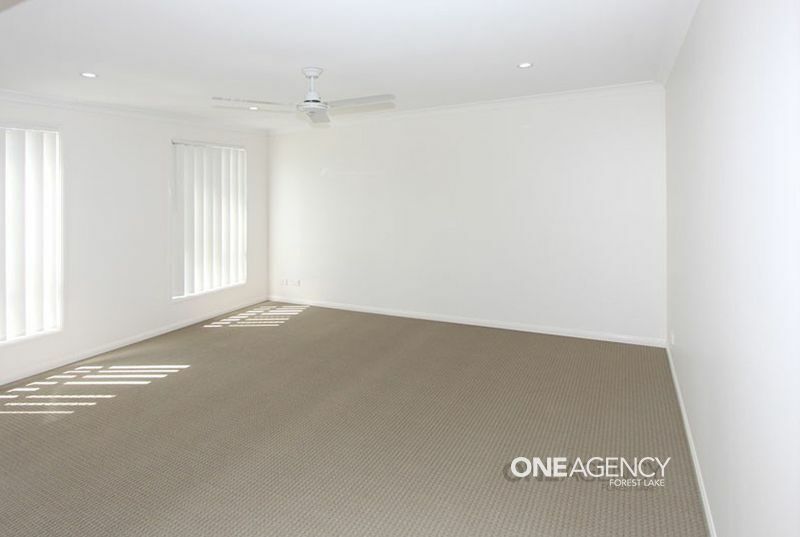 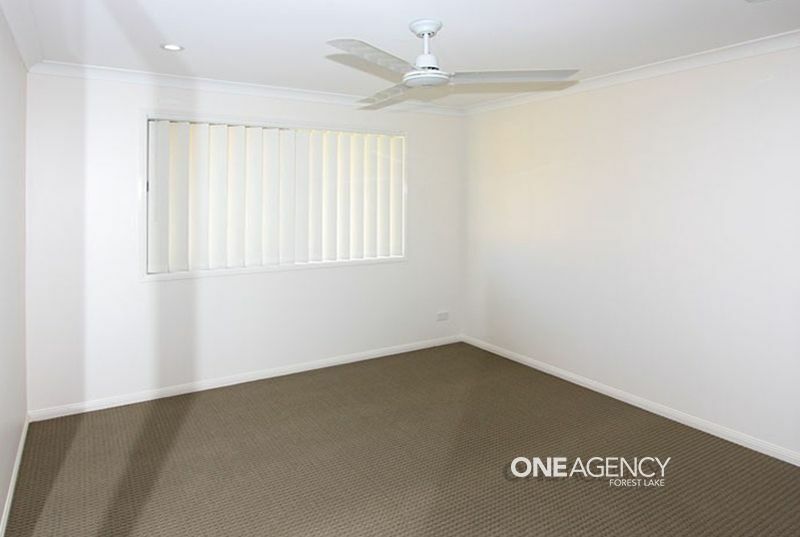 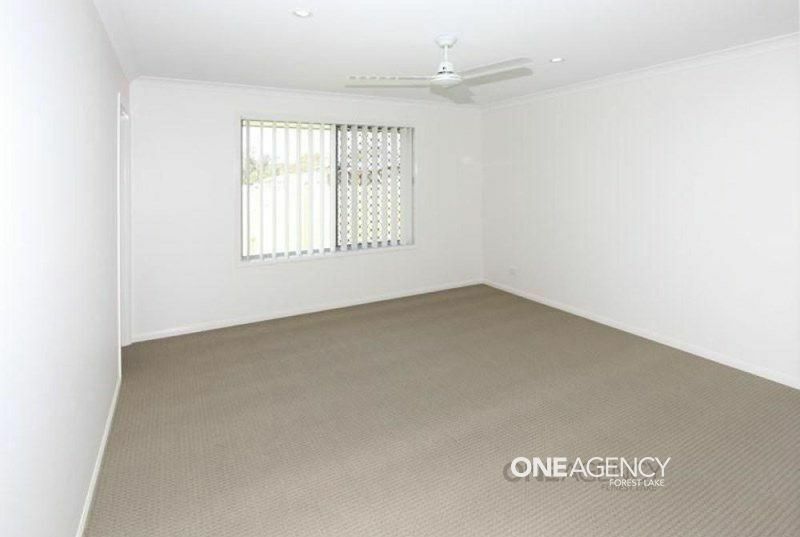 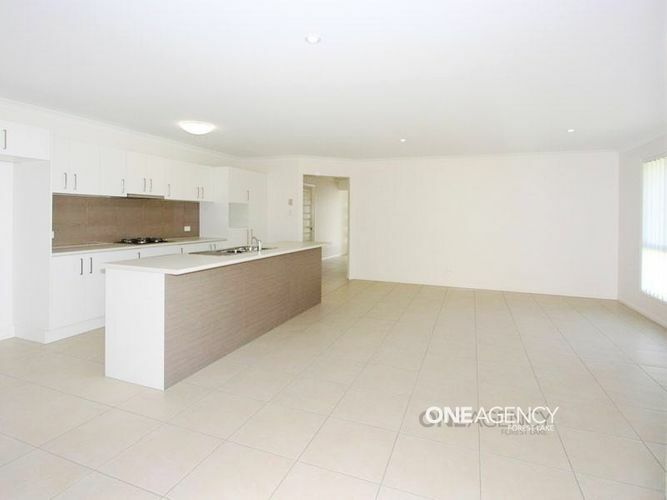 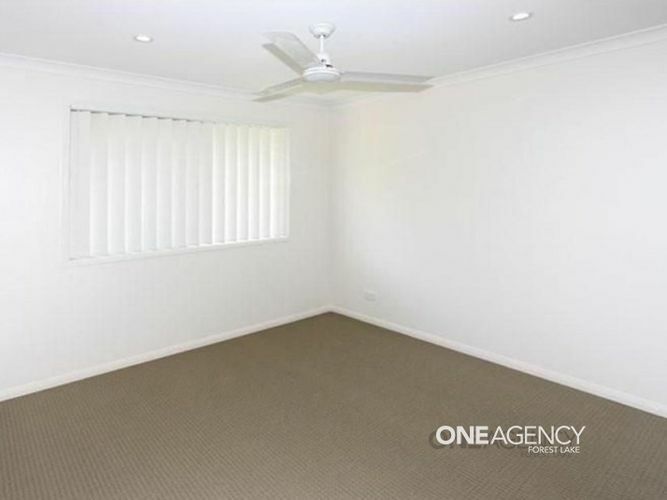 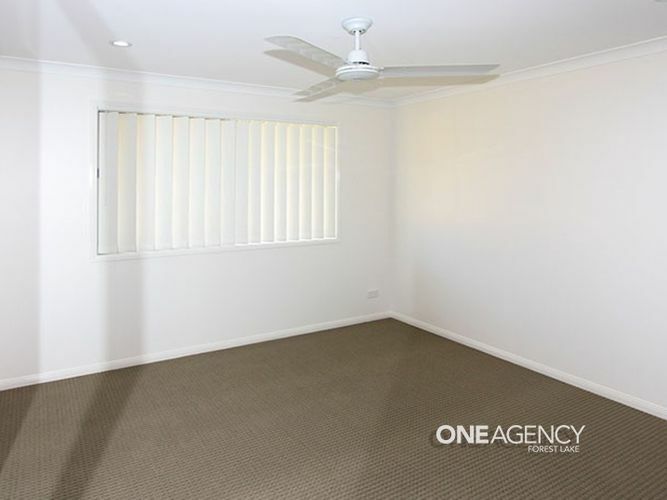 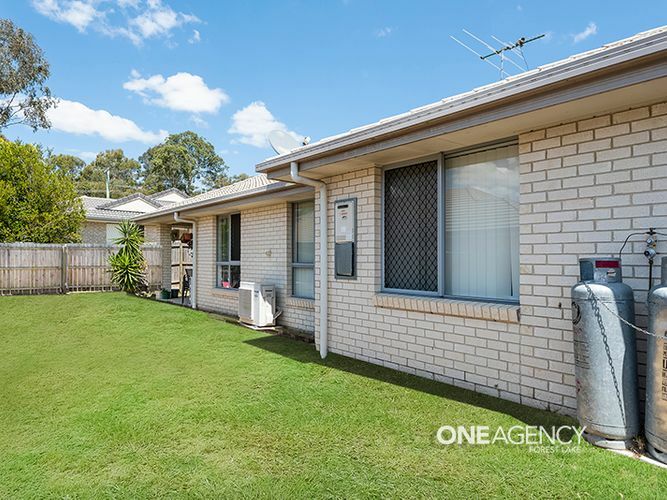 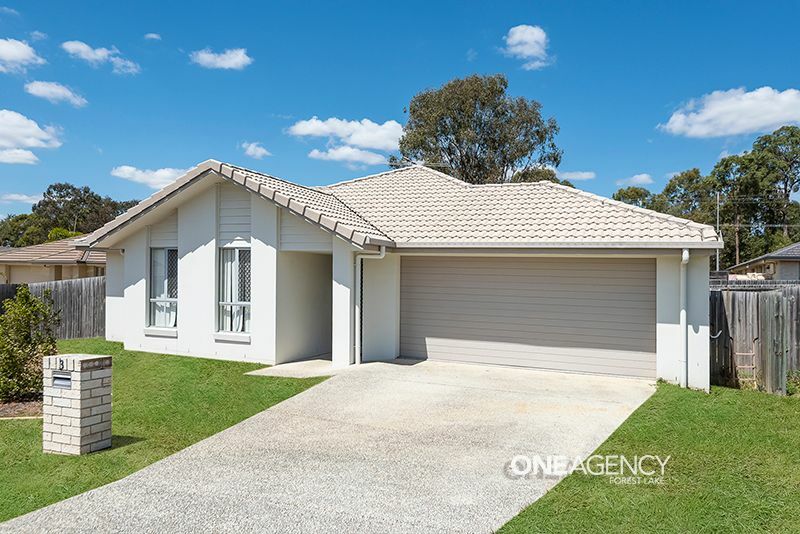 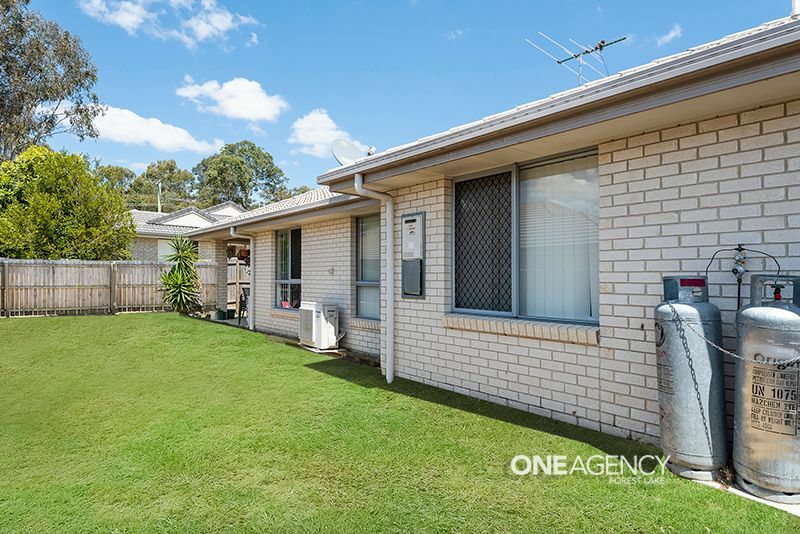 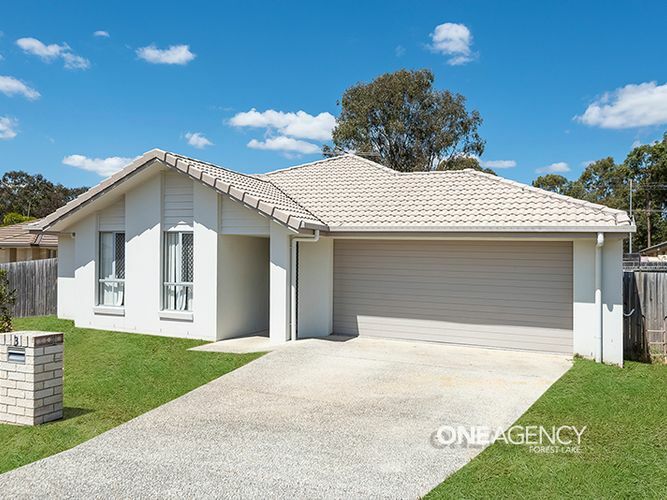 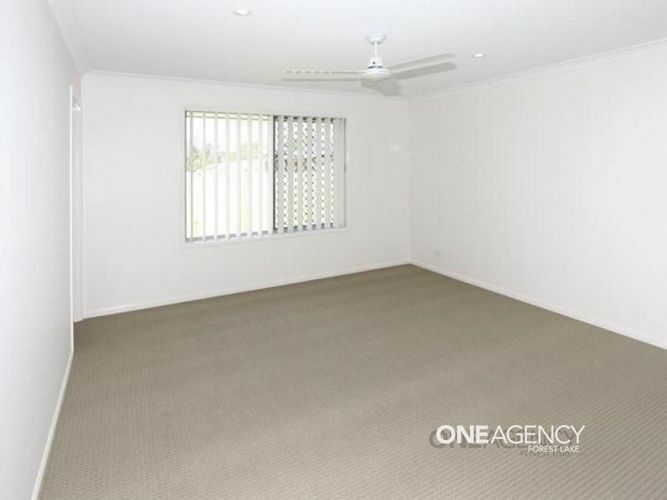 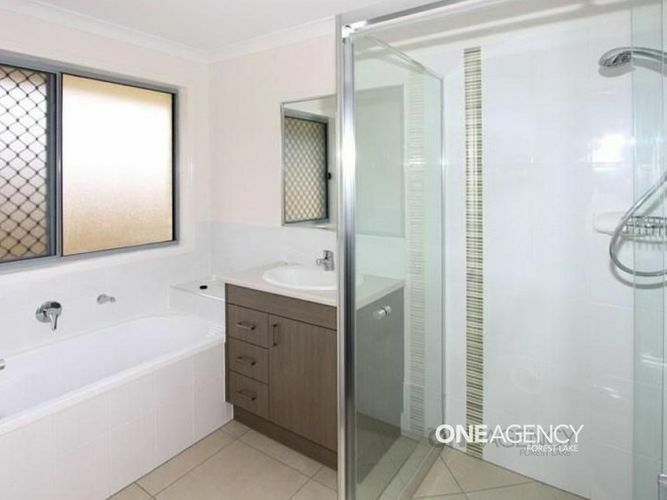 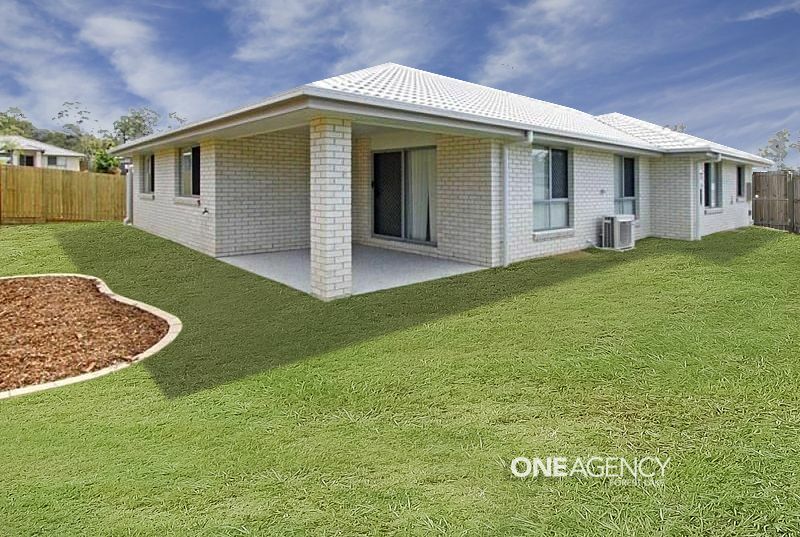 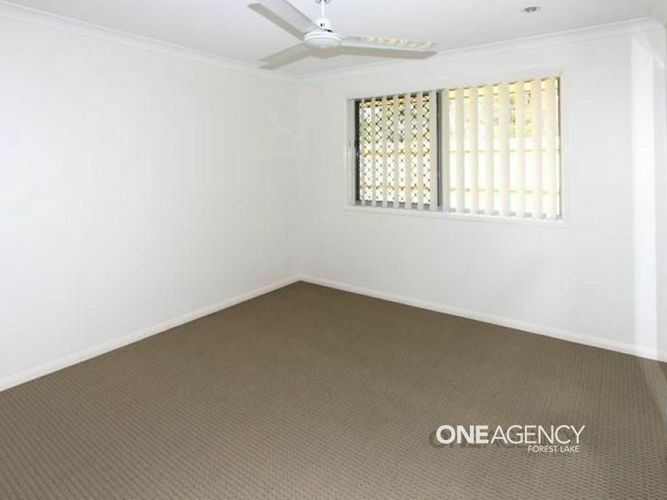 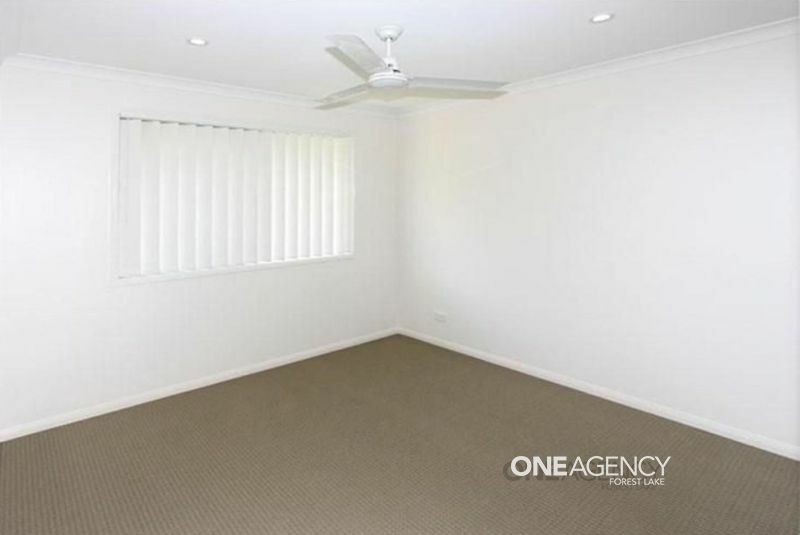 This spacious home is set on a large 501m2 block located in a quiet, friendly street, within a short drive to Daycare Centres, Schools, and Shopping Centres. 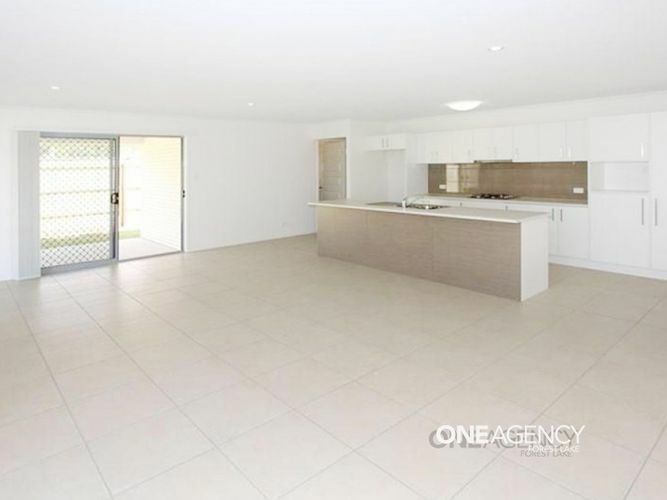 Family and open plan living were in mind when building this home, the beautiful kitchen equipped with a gas cook-top opens up to a large meals and living area. 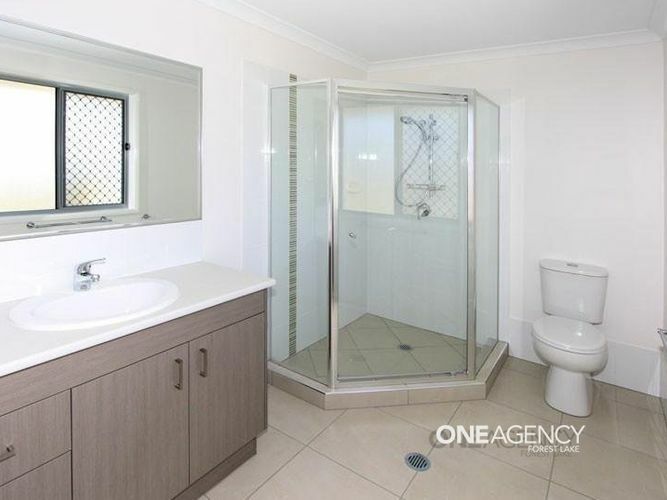 This property also includes a formal lounge, 4 spacious bedrooms all with built-in robes apart from the master bedroom which includes an ensuite and walk in robe. 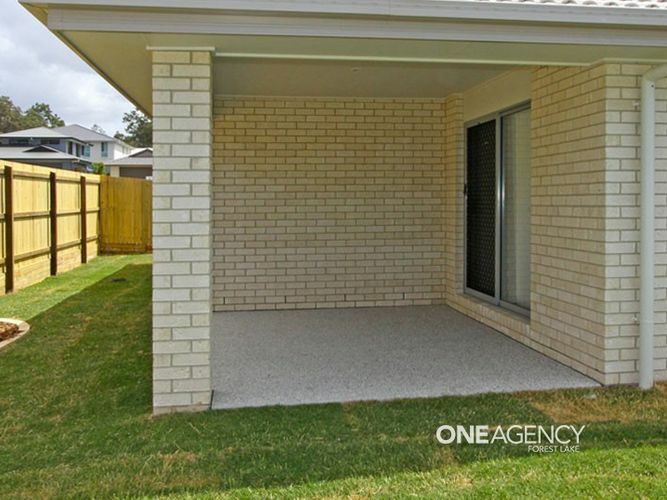 A large covered entertainment area and a well manicured garden is perfect for family gatherings and plenty of room for the kids and pets to run around. 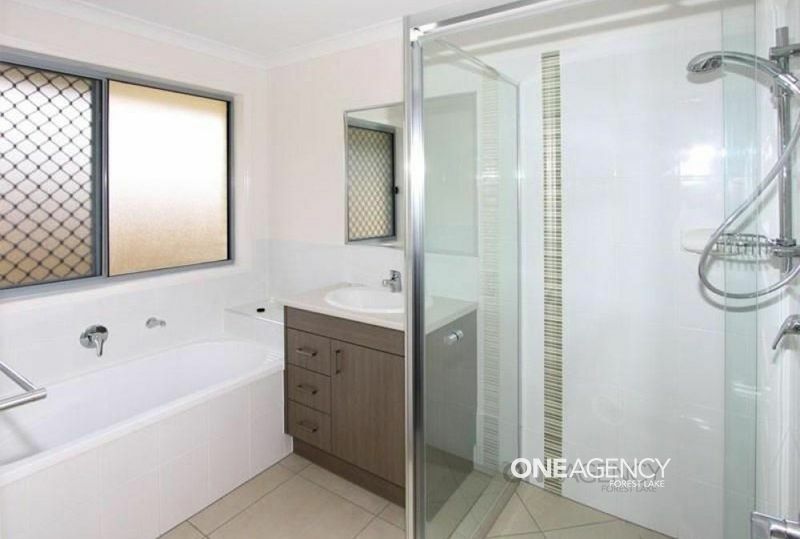 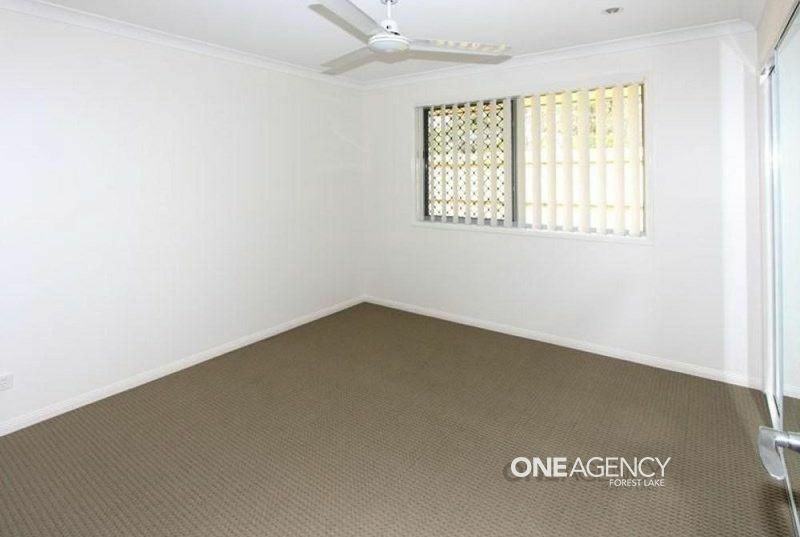 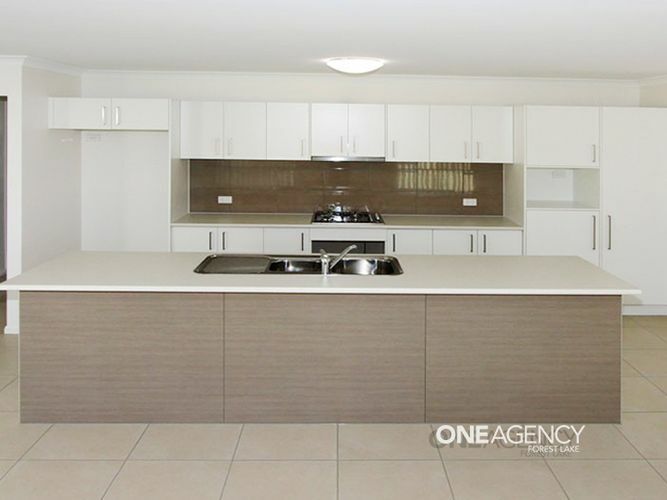 Currently tenanted with great tenants, this property is a fantastic investment or waiting for you to call it home. 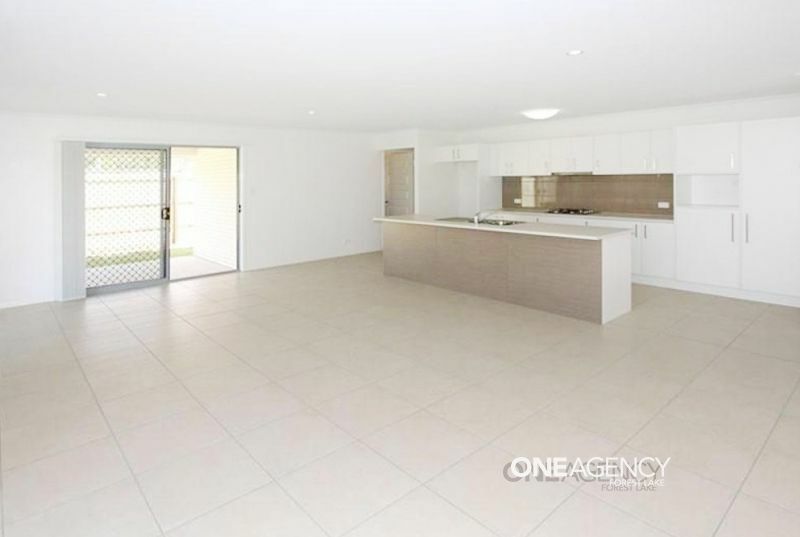 Contact Tony Ngo for more details, I look forward to seeing you at the open homes.